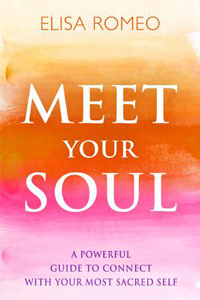 Elisa Romeo, a Bainbridge Island native and specialized physical therapist, is the author of Meet Your Soul: A Powerful Guide to Connect With Your Most Sacred Self (2015). Pulling from in-depth psychology, years of practical experience and touching stories from clients, Romeo brings substance and gravitas - and some levity - to the topic of how to live a 'soulful' life. 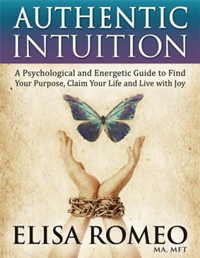 Romeo has also published the ebook Authentic Intuition (2015). 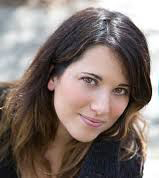 For more information about this author and her books go to http://www.elisaromeo.com/.